Rogue River Coffee Co. – "A lot can happen over a cup of coffee"
Current plans call for us to continue to operate as usual until Saturday, June 30, with our new hours, Tuesday through Saturday, 8am until 4pm. 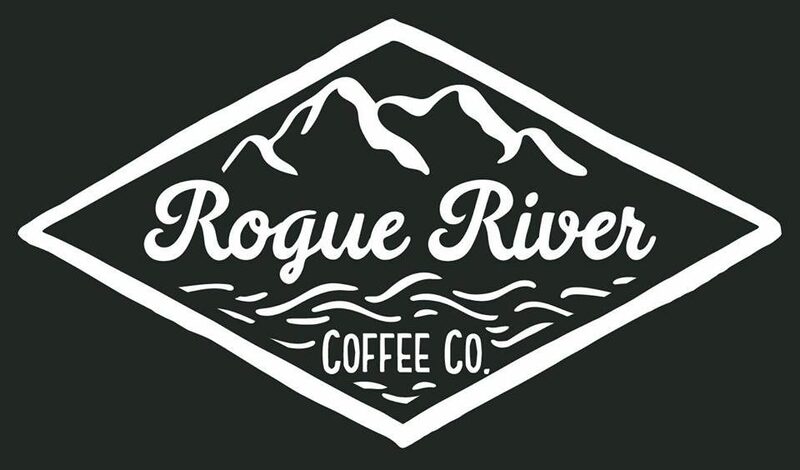 Rogue River Coffee Company is pleased to announce that it has selected Bridgeview Coffee Roasters as their coffee bean supplier. You can choose from classic favorites like chocolate chip, peanut butter, oatmeal raisin, and snickerdoodles, as well as a constantly rotating variety of specialty and seasonal cookies.